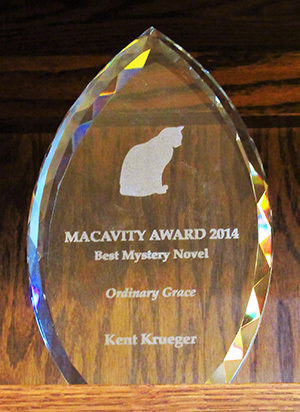 Mystery Readers International announced the winners of the 2018 Macavity Awards during the opening ceremonies at Bouchercon in St Petersburg, FL on September 6. This entry was posted in Awards and tagged Macavity Awards, Mystery Readers International by Mike Glyer. Bookmark the permalink.